The largest of Rainer Becker’s Roka restaurants in London, this venue in Aldwych focuses on Robatayaki dishes. 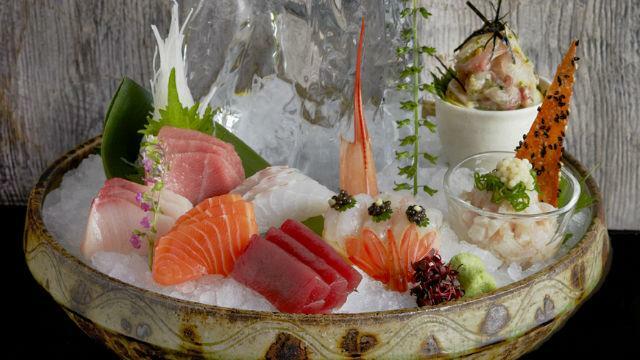 Sample the likes of Wagyu beef tartar, langoustine and cod cheek skewers or some of Roka’s signature dishes, sushi and sashimi. There is a relaxed ambience in this slick eatery, which has at its heart a Robata grill. Is Roka Aldwych your business?